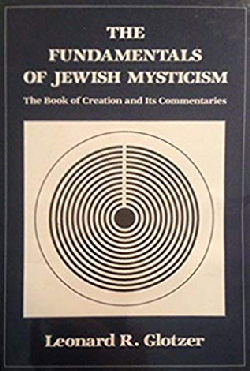 The Fundamentals of Jewish Mysticism: The Book of Creation and Its Commentaries provides its readers with the background necessary to grasp the profound ideas of Jewish mystical theology. The modern student is often unable to crack open a kabbalistic text due to insufficient knowledge of the Hebrew language or a lack of basic information. 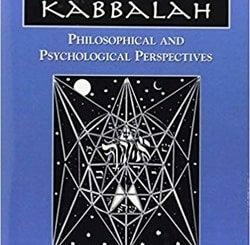 Leonard R. Glotzer carefully guides the nonspecialist through a primary text of Kabbalah, the result being not a book about Jewish mysticism, but a book of Kabbalah itself. 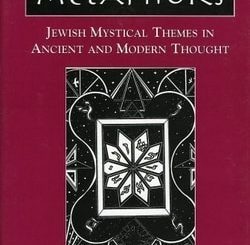 The structure of The Fundamentals of Jewish Mysticism is based on the author’s translation of Sefer Yetzirah, known as The Book of Creation, one of the oldest and most important of kabbalistic texts. Many kabbalistic ideas appear for the first time in The Book of Creation, and it has served as a point of departure for all subsequent kabbalistic works. The importance of The Book of Creation is reflected in the fact that some of the greatest names in Jewish history have written commentaries on it, including Saadia Gaon, Nachmanides, and Rabbi Elijah, the Vilna Gaon. Many Jewish sages have commented on The Book of Creation in their own writings, among them Yehuda Halevi and Abraham ibn Ezra. Glotzer, observing that for many students today these commentaries are too difficult to understand, has provided us with a commentary on these commentaries and gives enough background and history to make The Book of Creation a wellspring of inspiration. 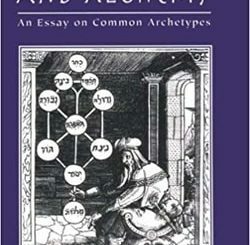 By offering us a modern translation of The Book of Creation as well as translations of large parts of its major classical commentaries, Glotzer clearly illustrates his view that “Kabbalah is more of a process than a result.” In addition, he presentsthe different approaches of the kabbalists throughout the centuries and the reasons why they differ, along with clear discussions of the major schools of Jewish mysticism, including the schools of the Ari (Yitzchak Luria) and Moses Cordovero.